WICHITA, KS -- Wichita got off to a rough start to its preseason. The chiller in the Jr. Thunder’s arena went out earlier this summer and that put the team in a position of not being able to practice for the first few weeks. The Jr. Thunder is now back on the ice and that’s been a relief for the team as it prepares for the start of the WSHL season in October. The games it had scheduled for the first weekend of October at home have now been moved to February due to the ice issue. Wichita has a bit of an older team, returning key experienced players like Braeden Thomas and Tyler Inlow. The team has also added several newcomers from Sweden, including Sebastian Lind, who should have a big year. 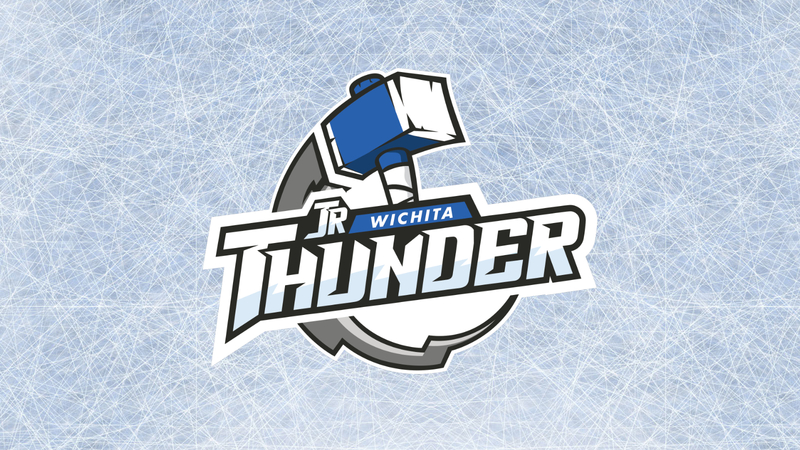 Weingartner is optimistic this Jr. Thunder team will be much improved, and he notes he’ll make changes to the lineup or roster if needed in order to keep things moving in the right direction.